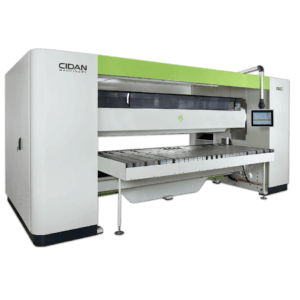 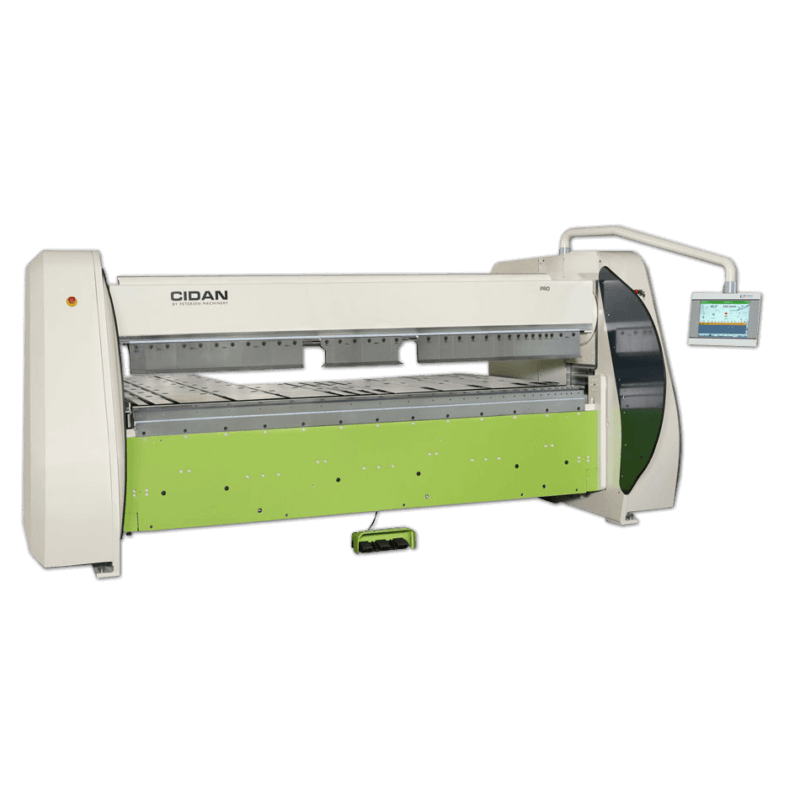 The folding machine Pro 40 (13 feet) is the most versatile CIDAN folding machine, including lots of features. 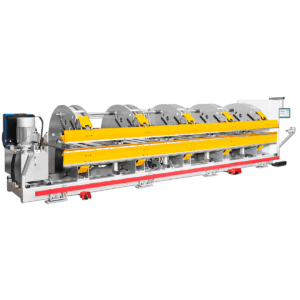 This electric folding machine can fold complex parts from forward and heavy or larg parts backwards, thanks to the integrated back gauge, so only one operator is required. 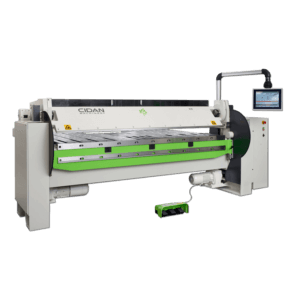 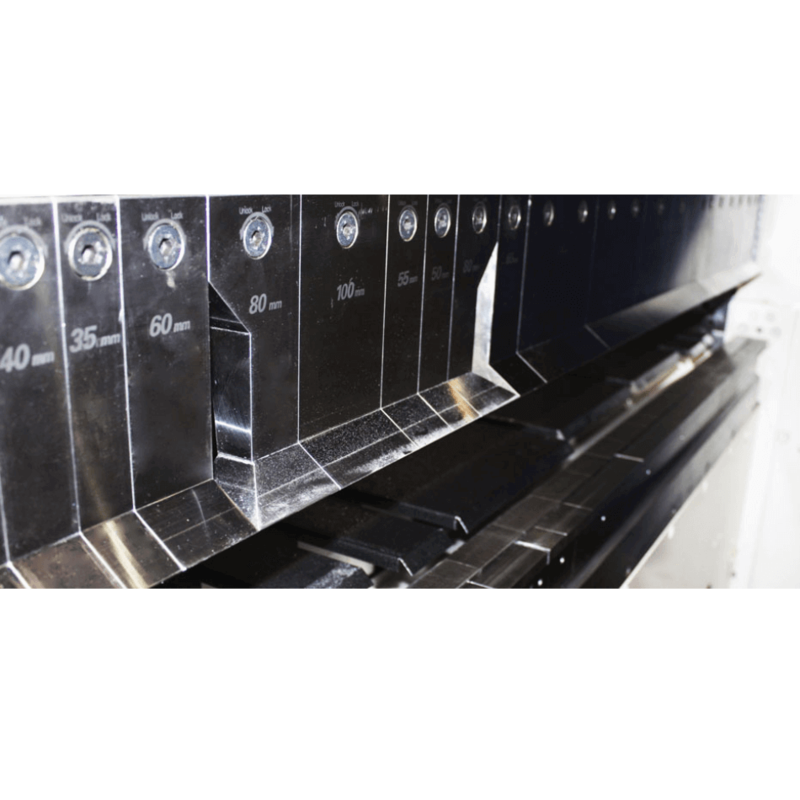 The production can be 4 times faster with a better accuracy than a press brake. 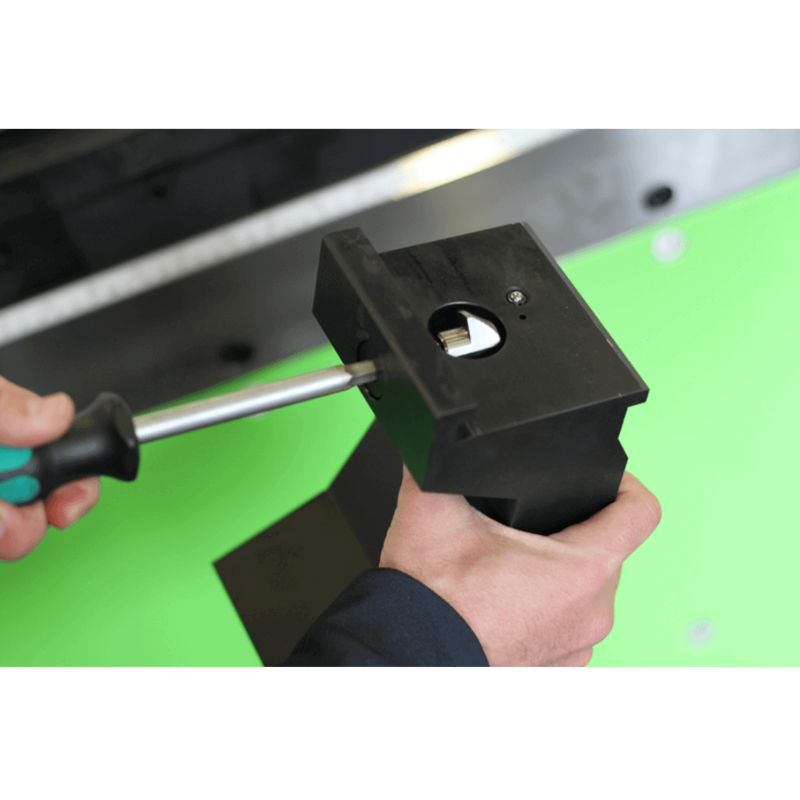 The thickness of the metal sheet can be automatically and manually adjusted. 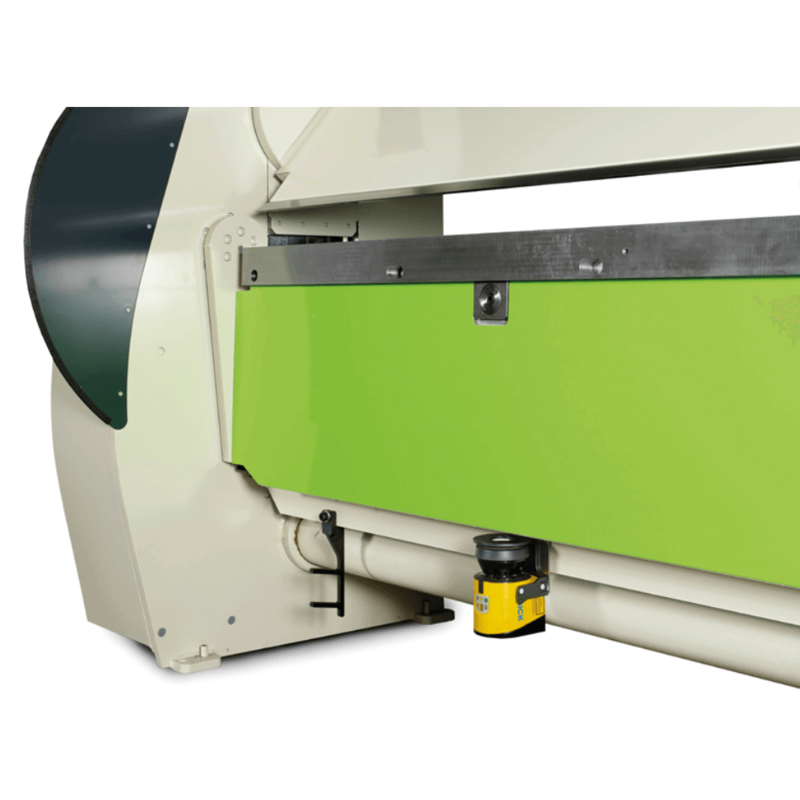 The bending force is 50 tons and the Pro 40 has dual drive for the folding beam.